Most of us already know Sheila Hébert. 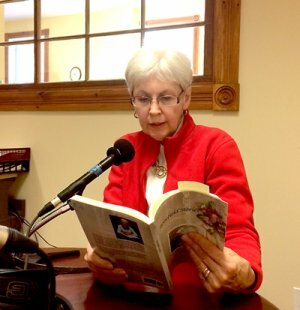 We know Sheila from the choir and from hearing her read some of her stories at past Anniversary Dinners: funny, touching, engaging stories. Now Sheila has published a book of her stories. Sheila will be launching her book her at Summerlea on February 27. 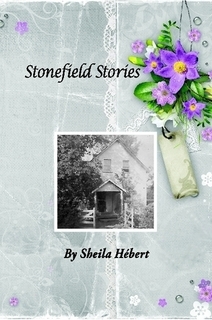 "In Stonefield Stories, the author tells about life during the 1950s during summers spent in this small Quebec village along the Ottawa River, before construction of the Carillon Dam in 1959. Detailing rural life and including lively personalities, readers can learn about social customs and the role religion played in the village during that era."